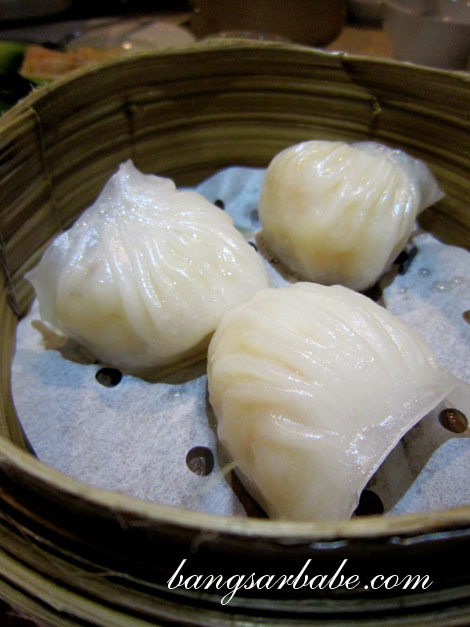 There’s something about dim sum that I find very attractive. 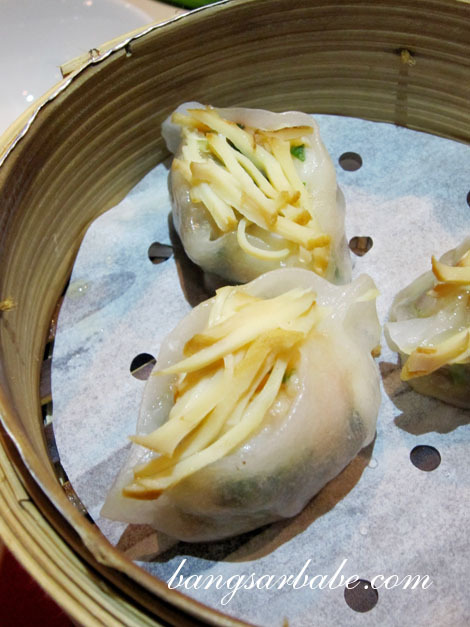 It could be the pretty presentation and dainty portion that makes dim sum so delicate looking. Then again, dainty isn’t good for me because I eat like a man. 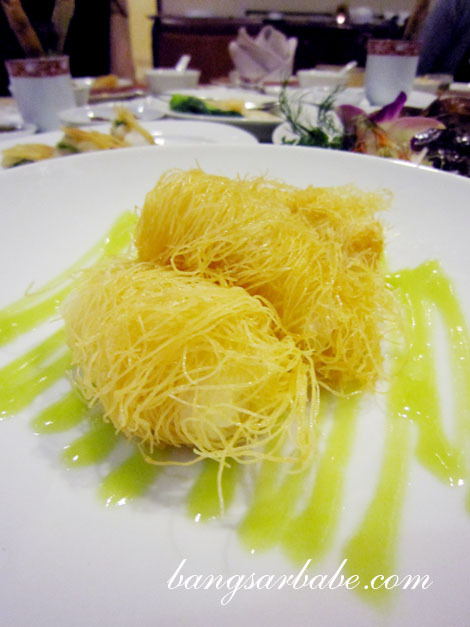 That’s why restaurants like Tai Zi Heen at Prince Hotel & Residence decided to do an All You Can Eat Dim Sum promotion. 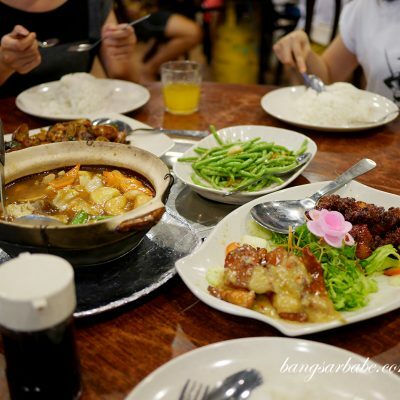 For RM65++ per person comprising steamed, pan-fried, deep-fried, baked dim sum, rice rolls, congee, rice, noodles, vegetables and dessert, it sounded like a steal. 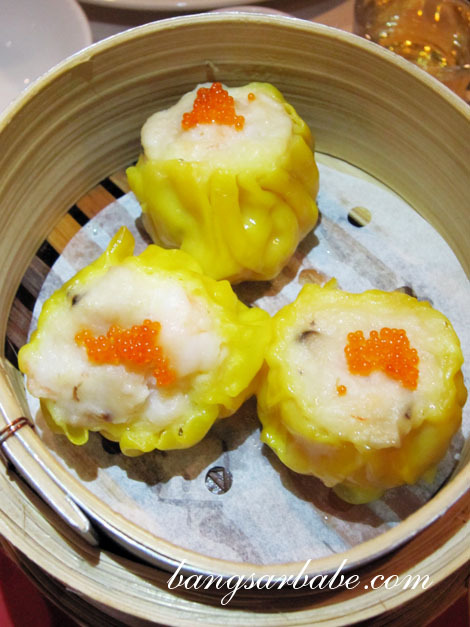 Gluttony aside, I was invited to try the new dim sum menu at Tai Zi Heen recently. Despite my office being just 10 minutes away, it took me more than 2 hours to get to the hotel no thanks to some demonstration along Jalan U-thant. By the time I arrived at the hotel, I missed out on quite a bit of phototaking. 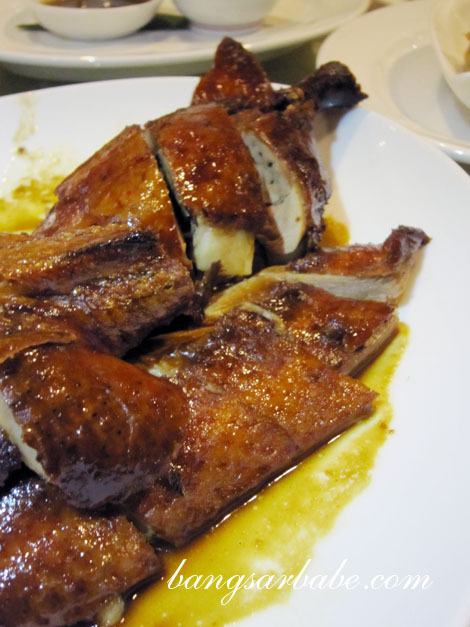 Here’s a picture of the half eaten Hong Kong Roasted Duck, which tasted rather good. 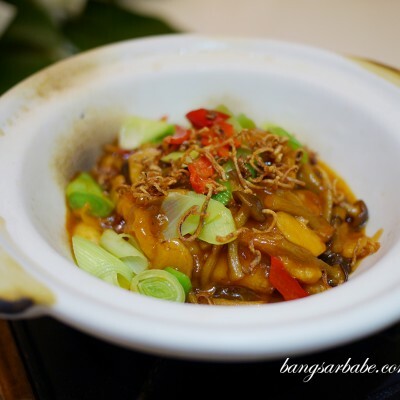 According to Chef Chong, the skin is glazed with vinegar and maltose to achieve a glorious shine and crisp exterior. 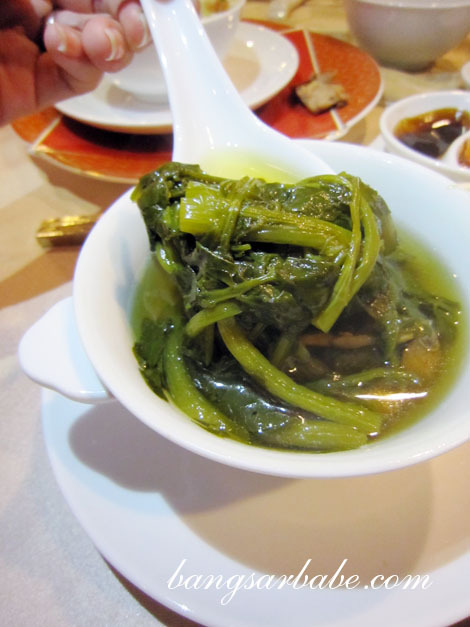 The specialty soup that day was my favourite – watercress and chicken soup. It tasted very similar to what my mother would cook at home, except nicer. 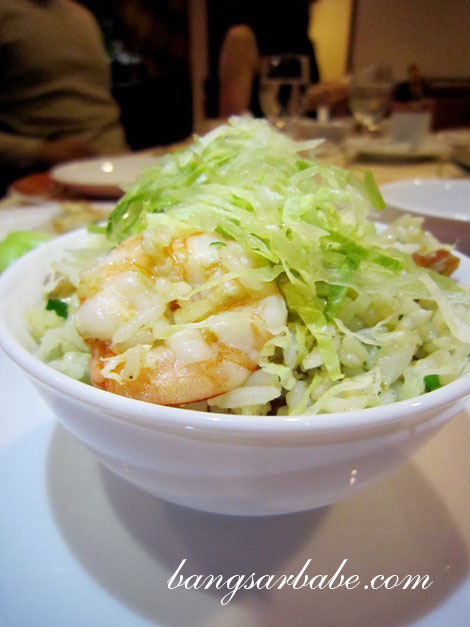 However, I didn’t care much for the yang zhou fried rice; I found it slightly on the bland side. Among the steamed dim sum I gobbled sampled, the jade dumplings with scallops and prawns were my favourite, followed closely with the chicken & shrimp dumpling with mushrooms. The latter was meaty, juicy and not heavily seasoned. If there’s one thing I dislike about some hotel dim sum, it is how much seasoning chefs add to mask the lack of pork flavour. The Beancurd Skin Treasure Purse with Chicken and Prawns were also pretty good. Mainly because they were generous with the filling. 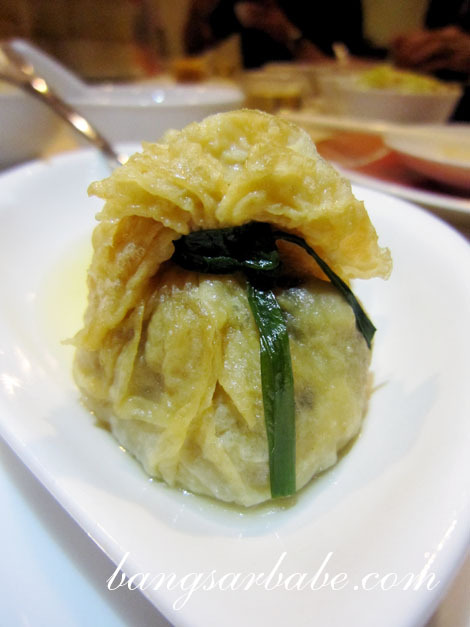 I loved the chef’s take on the traditional wu kok (yam puff). 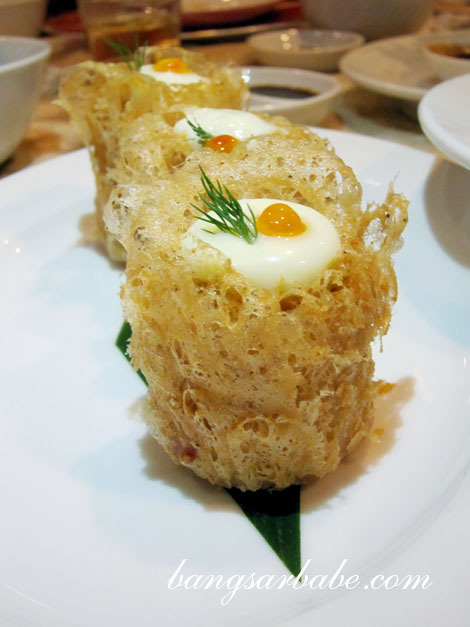 Tai Zi Heen’s version was the deep-fried salmon stuffed yam puff with buffalo mozzarella. The yam was fluffy, with barely a hint of alkaline smell or taste. I liked how the salmon and mozzarella complemented each other. Odd, but tasty combination. 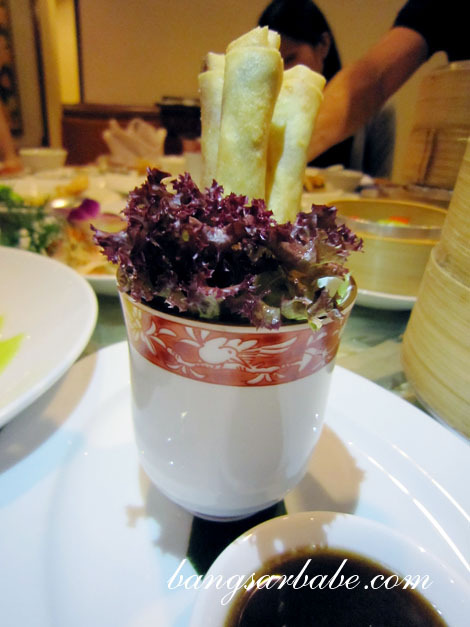 The unagi spring roll sticks with parmesan cheese was rif’s favourite. 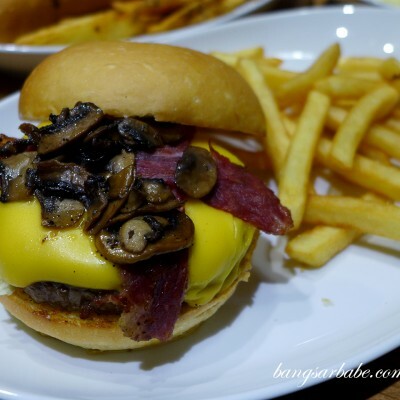 This was a creative play of flavour and texture, and the result was lovely. Sadly, the same couldn’t be said about the rice rolls with shrimp and chives. But to be fair, I did arrive late so it could have resulted in the rice rolls tasting mushy that night. I was told Tai Zi Heen’s Mango Pudding is much raved about. One spoonful confirmed why. It was smooth with just the right texture. While the pudding itself was rather sweet, the touch of passion fruit puree gave it a nice tang and helped cut down on the sweetness. I’ll definitely go back for more roasted duck and yam puff. Maybe this time, I should attempt the RM65++ dim sum buffet. But someone had better warn Chef Chong that an eating monster is about to eat his kitchen dry. 😛 For more information, visit the official site of Prince Hotel & Residences Kuala Lumpur here. 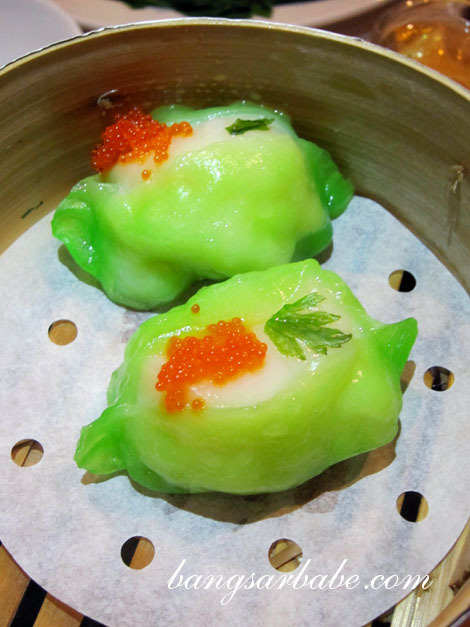 Verdict: I’m pretty impressed with the new dim sum menu. Now, who’s game for a buffet? I wouldn’t get tired eating dim sum. The roast duck look delicious. It was lovely. And so tender!